South America is superlatively suited stargazing (sky-watching), offering some of the world’s most wonderful constellations in a crystal-clear night sky. It’s up to you whether you plunge in Bolivia or you travel to Ecuador, here are some of the best travel destinations in the amazing South American countries offering the best and the serene roof of heaven. 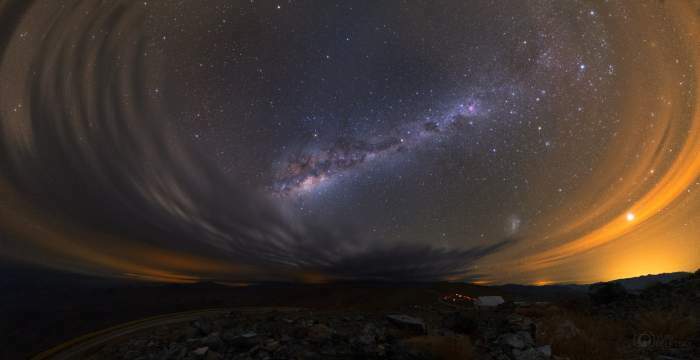 Chile houses the largest astronomical project on Earth, Chile’ Atacama Desert attracts numerous Astro-tourists every year. 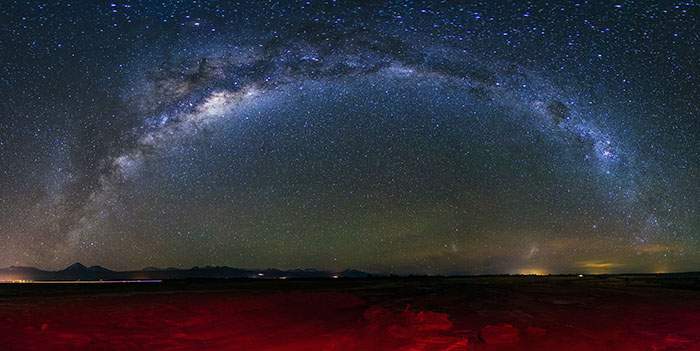 The country is worldwide famous for its astonishing starscapes, the Atacama separates the Andes from the Pacific by way of an extremely large desert plateau. 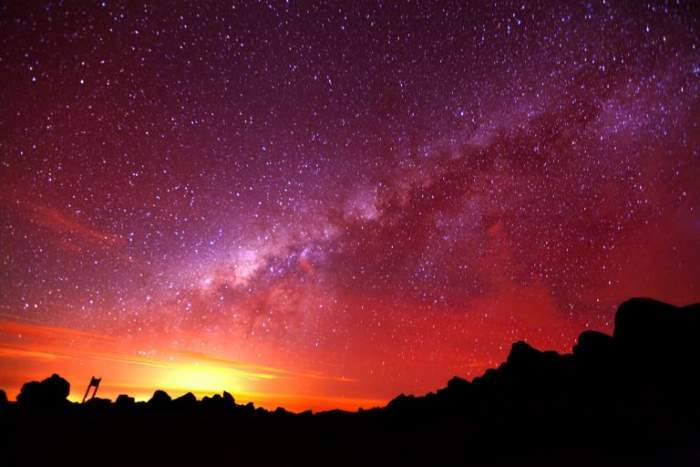 Travelers generally stay in the town of San Pedro de Atacama, which has a nice miniature Meteorite Museum, and either take an astronomically-oriented tour or join the weekend public tours offered at the multi-nation astronomical Project ALMA. You can thus have exquisite views of the desert and Valley of the Moon from the ALMA’s visitor’s center, located at 2,900 meters. To surround yourself in the bushes of the Amazon rainforest is the best getaway to be away from the city lights. 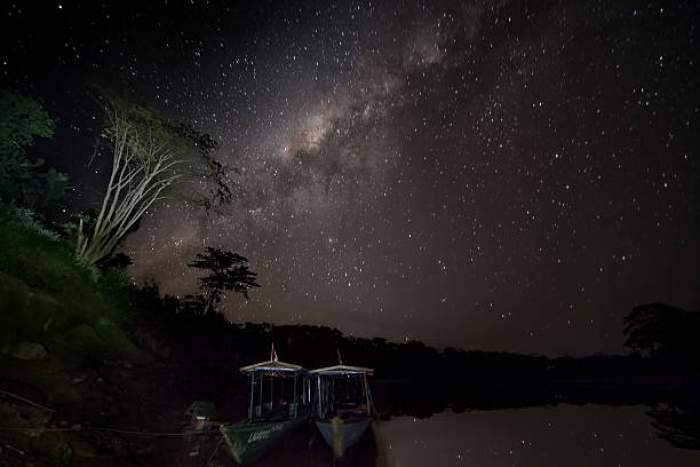 Just float along the Amazon river looking up at the stars. 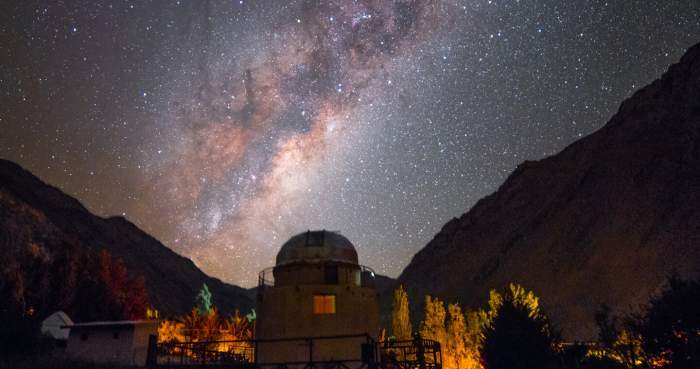 Elqui Domo hotel in Chile is especially an astronomically-oriented happening, offering dome stays (which have retractable roofs for open-air sleeping) and ‘observatory bedrooms’ that are specially designed for glancing at the night sky full of dotted with stars. Do you know, it has it own on-site observatory? Well, it does! Completed with fancy Schmidt-Cassegrain telescopes. The beautiful hotel also offers astronomical tours and tarot readings. You can actually camp out neighboring an observatory in Colombia, assuring you a pretty celestial night sky. 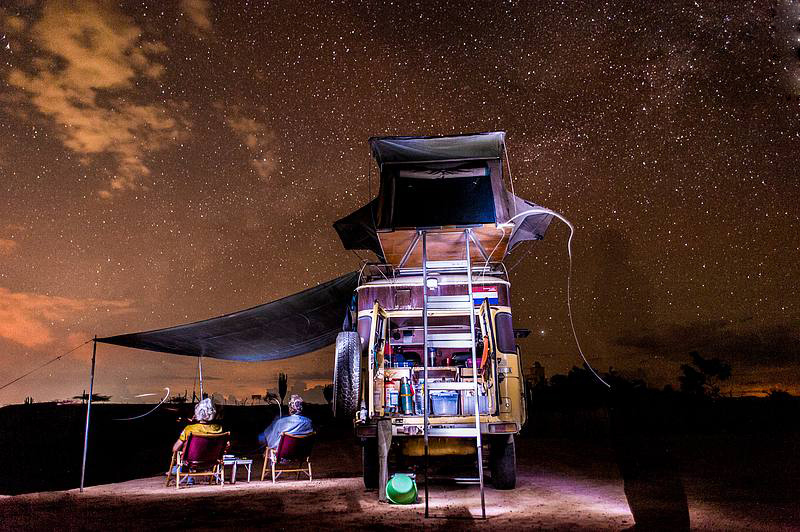 The Observatorio Astronómico de la Tatacoa is located just outside Villavieja, giving you incredible night brimmed with beautiful desert landscapes. As you move towards the top of Chimborazo will get you as close as is kindly possible to the stars. That’s amazing! Isn’t it? And why not you’re at the highest point on earth in respect to the center of the planet. As we know that the planet, Earth is not perfectly round, Ecuador, in reality, is closer to space than the rest of the planet. Identifying this viewpoint, Chimborazo is closer to the heavens than Kilimanjaro or even Everest. 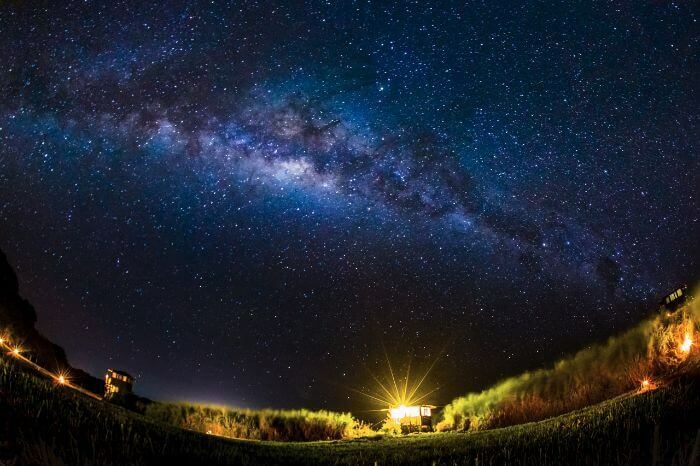 The Easter Island is the world’s most remote populous island offering unobstructed views of the Milky Way, and let you see the brilliant night sky full of natural light glittering and making your heart stop! The island’s famous stone Moai statues are the only one accompanying you while when you will be gazing at stars from the heavens for aeons. The Sacred Valley in Peru has an interesting concept. Climb 1,000 feet up to reach the hanging transparent lodgings. It’s located on the way to a destination to Macchu Picchu, Skylodge’s Adventure Suites draw adventure tourists year-round. Argentina is the country where you can do three types of camping, one is the municipal that is provided by the local government, offering basic luxuries at an affordable price), privado (private, unreasonable, often with extreme nice facilities, including hot showers and all the necessaries for asado barbeques), and the libre (this basically means you can camp wherever you want, including national parks, as long as it’s not private property). So, decided where you want to camp? Patagonia, a small, nature-loving city of El Bolsón is the best place to kick off. 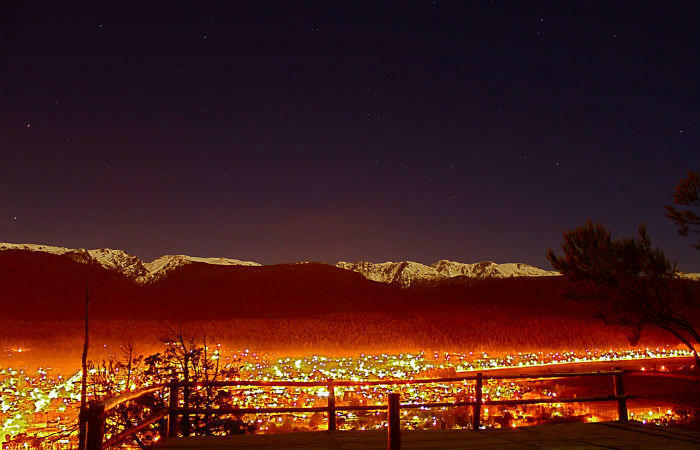 The place is fenced by renowned Andean mountain peaks giving you the perfect view for sky-gazing. In the remote Southwest of Bolivia, a flat spread of 3,800 square miles of salt spreads out. Salar de Uyuni is the world’s largest salt flat, which is a boundless sheet of hexagonal tiles (produced by the crystalline nature of salt), which is scattered with the pyramid of salt. Salar De Uyuni is a beautiful pyramid made with salt bricks gripped together with salt mortar, the hotel and everything inside it are made of salt, including chairs and tables. While there is no electricity and no electricity on the way to the facilities in Hotel Playa Blanca, and its water must be merchandised in, it offers even more important and certainly rare properties: utter silence, an enveloping austere beauty, and a jaw-dropping view of the night sky. 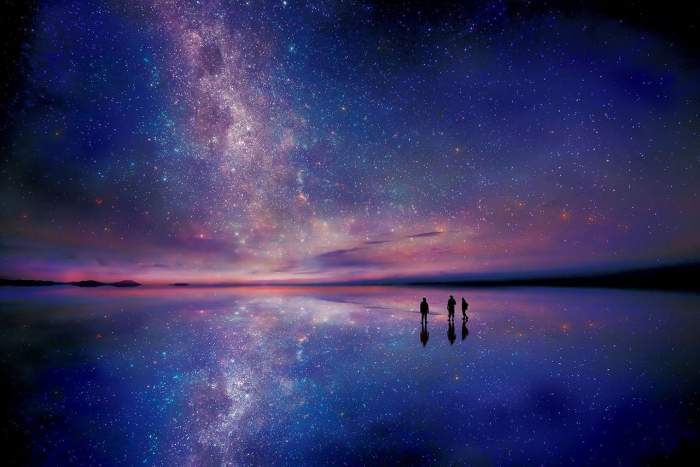 Uyuni Salt Flats in Bolivia offers you the best night sky view amongst the other amazing South American countries. Mancora’s lavish boutique hotel! K!CHIC offers a suite (Himalaya) which has a full queen-size bed on one roof, where you can lounge while having the glimpse of stars and it’s unfair not to mention the incredible sea view. The Patagonia Camp in Chile welcomes you with private luxury yurts (tents) with domes giving you full access to stare at the night sky without ever leaving your cozy little yurt-bed. 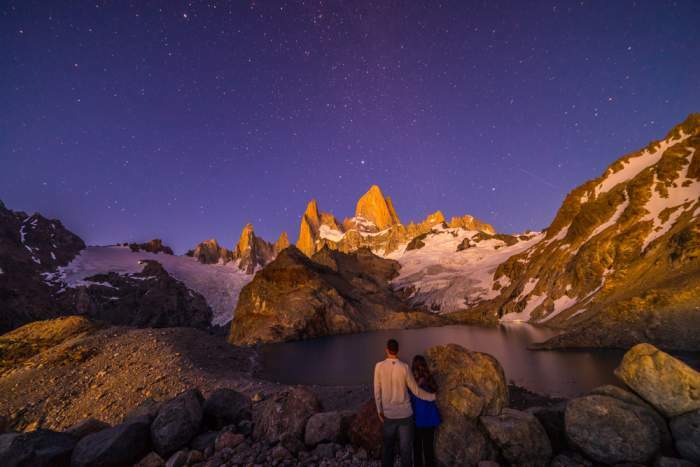 The amazing site is nestled in the middle of a forest of unique coihue trees with breathtaking views of Lake Toro and the rugged mountains of Torres del Paine National Park. Do you want to feel staring at the night sky without a blink from the treetops? 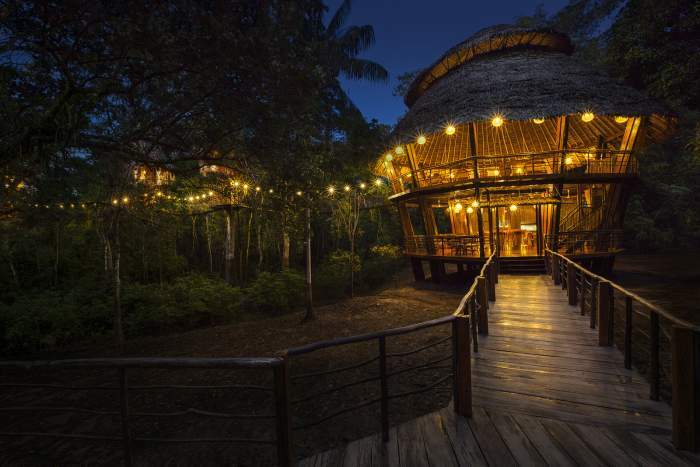 In Peru, you are offered this opportunity at the Treehouse Lodge in Iquito. The place is accessible only by boat trip over Yarapa River in the northeast of the country, its hanging, fort-like habitations make the place look like transported to another beautiful world. 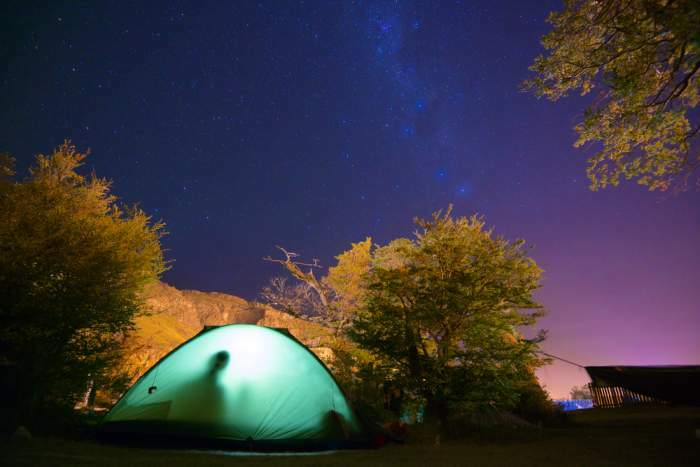 Located in the Paraná Biosphere Reserve, Yporá offers travelers connecting with nature, the incredible biodiversity of Argentina is spellbinding amid stars. The eco-community here offers canvas and other accommodations on an island in the Tigre River delta. Yporá also offers various activities and programs. In northeast Brazil, Sabambugi’s bamboo bungalows right up to the ocean gives you the stunningly beautiful sunsets and breathtaking night-sky views. 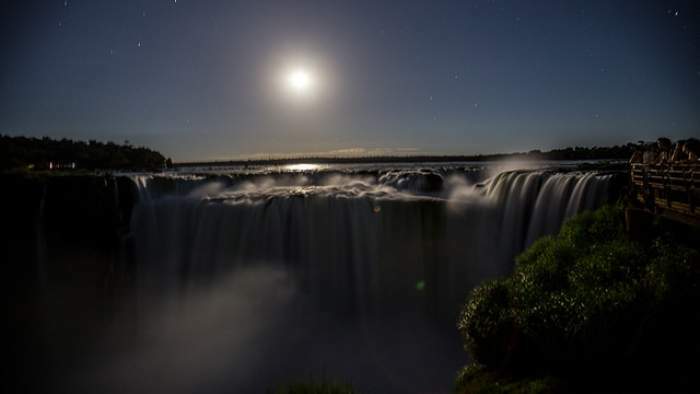 This monstrous waterfall stretching over Argentina and Brazil is worth seeing! But it’s like a cherry on top to catch sight of this splendid place under the night sky. Galapagos Safari Camp greets you with a spectacular night sky views from their Viewpoint Terrace including luxury tents with their own private balconies. The 55-acre tented farm community offers picturesque views of the Pacific Ocean and plenty of activities (including a kids’ club) for exploring Ecuador’s famous “enchanted islands. Galapagos Islands in Ecuador credits to be one of the amazing South American countries offering the best night view.